As the health care market battles shrinking margins due to Medicare/Medicaid shortcomings and the increasing number of uninsured Americans, hospital executives are forced to evaluate every aspect of their revenue producing assets. The current operational trend in the hospital community is to trim costs and capitalize operational efficiencies. 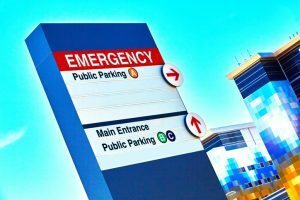 Hospital CEOs realize that a large portion of their real estate portfolio consists of either vertical parking structures or surface parking lots. Structures and lots are necessary to allow a hospital to accommodate vehicles for patients, visitors, employees, and physicians. Nearly 70 percent of hospitals with 200 beds or more do not charge for parking, and revenue from patient services are generating net margins of 1 to 5 percent. 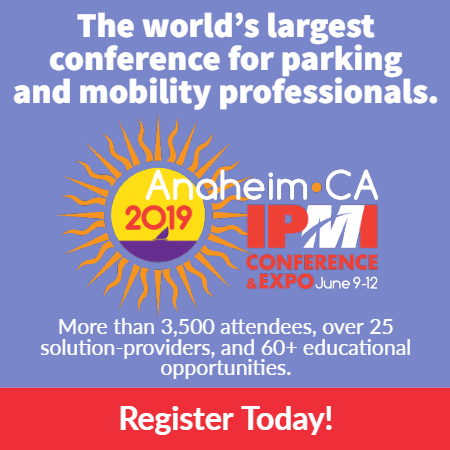 However, parking revenues can return 50 to 65 percent net margins and can provide a much-needed cushion for an ailing budget. The belief that charging patients and visitors for parking will cause them to take their business elsewhere just isn’t true. Children’s hospitals across the U.S. have incorporated paid parking into their operations. Based on the 2016 Healthcare Cost Report Information System (HCRIS) data, 61 percent of children’s hospitals with 200 beds or more garner revenue from paid parking. The children’s hospitals in the HCRIS data reported $9 million which provided an additional $6,048 per staffed bed. Revenue of this proportion can assist a hospital in adding technology upgrades, equipment, or increase pay levels for valuable staff members. As the margins of health care facilities tighten, hospital executives are charged with cutting expenses. As our population median age increases, it becomes essential that medical facilities maintain appropriate staffing levels. If done right, paid parking is a win-win for the hospital, staff, and most importantly, patients. Eric Williams is senior vice president, health care, with Lanier Parking.